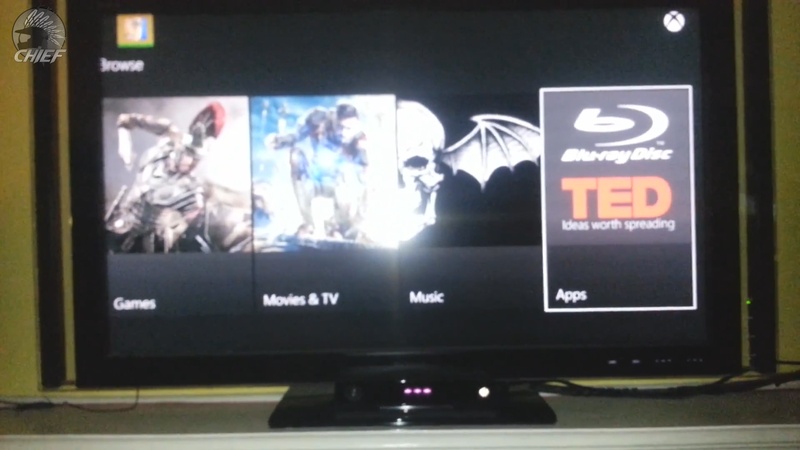 Here we see someone has their hands on an Xbox One console already. November 22nd is release date for the console in 13 launch markets – Australia, Austria, Brazil, Canada, France, Germany, Ireland, Italy, Mexico, New Zealand, Spain, UK, and USA. Xbox One will ship in more markets next year. The person in the video is most likely a relative of a Microsoft employee or a video game retail store. 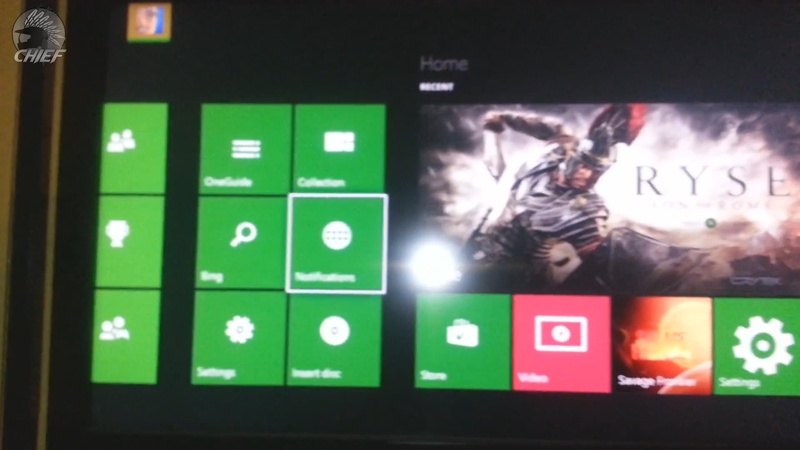 Who knows, but it provides us a glimpse to what the Xbox One dashboard will possibly look like on Day 1 – as well as a look at a Ryse Son of Rome beta. The dashboard might go through some changes before the launch, so expect this to be a basic look of what the dashboard will be like. We also get a glimpse at the transitioning speed from different features to-and-from the dashboard. 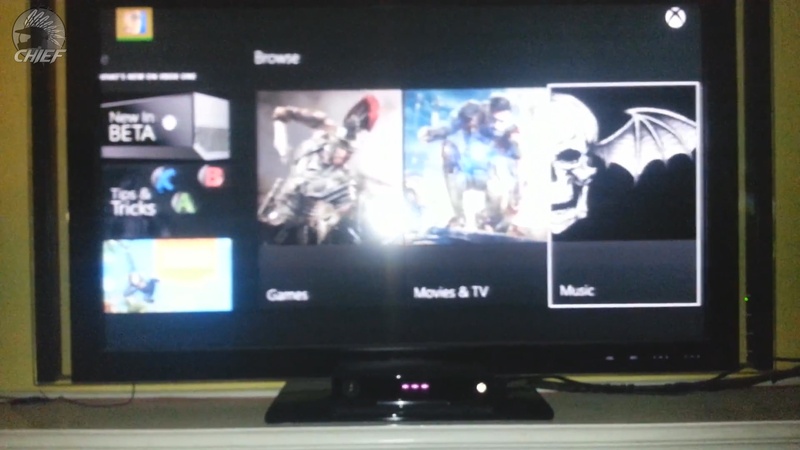 Do you like the Windows 8 style for the Xbox One dashboard? 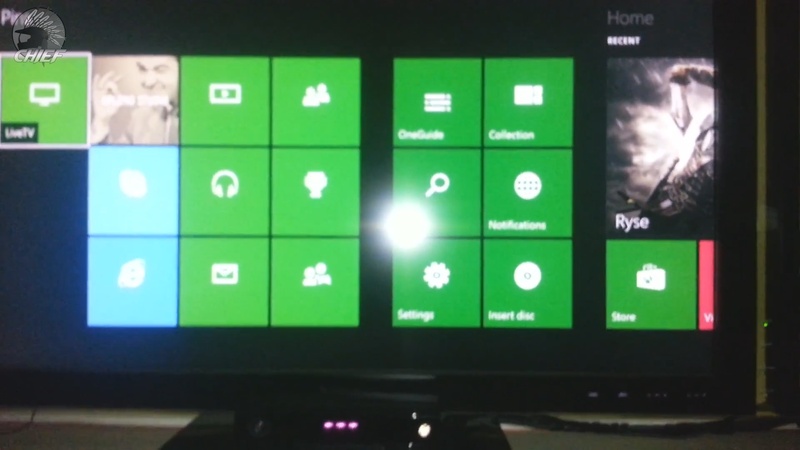 Or will it go the way of the Xbox 360 Blade-style dashboard?